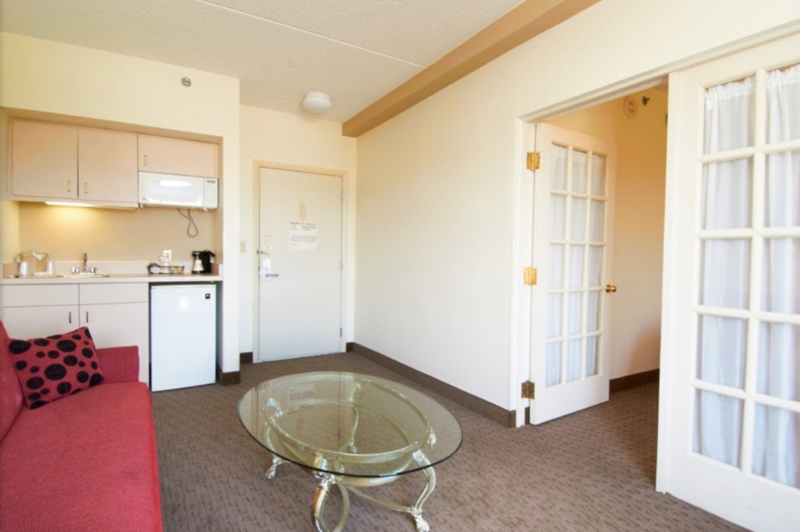 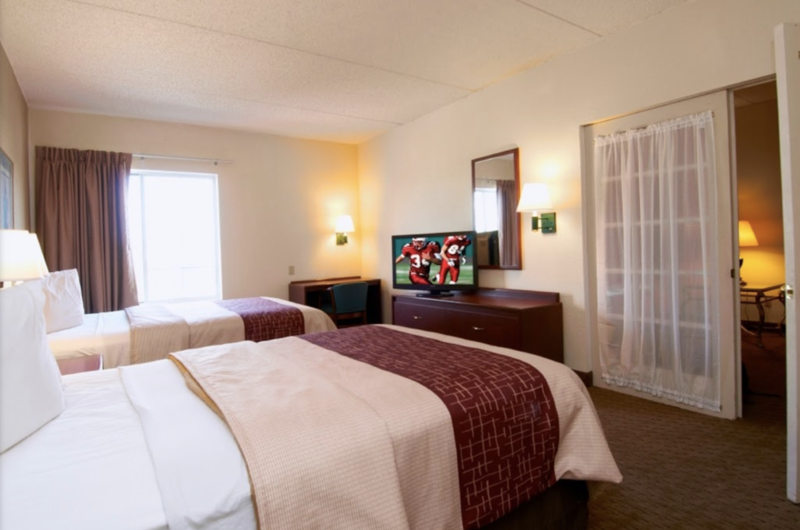 A great location for business and sports travelers. 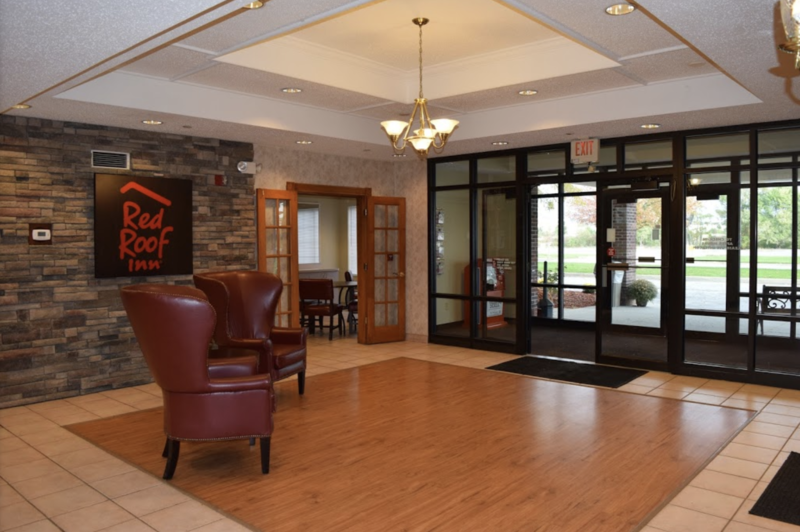 Easily accessible from I-680 off of the Ohio Turnpike, this Red Roof is 1 mile from Boardman Park and Southern Park Mall. 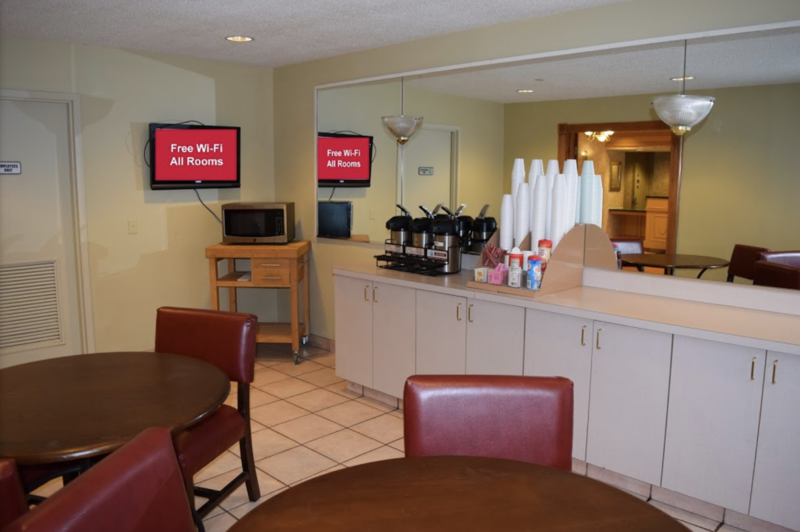 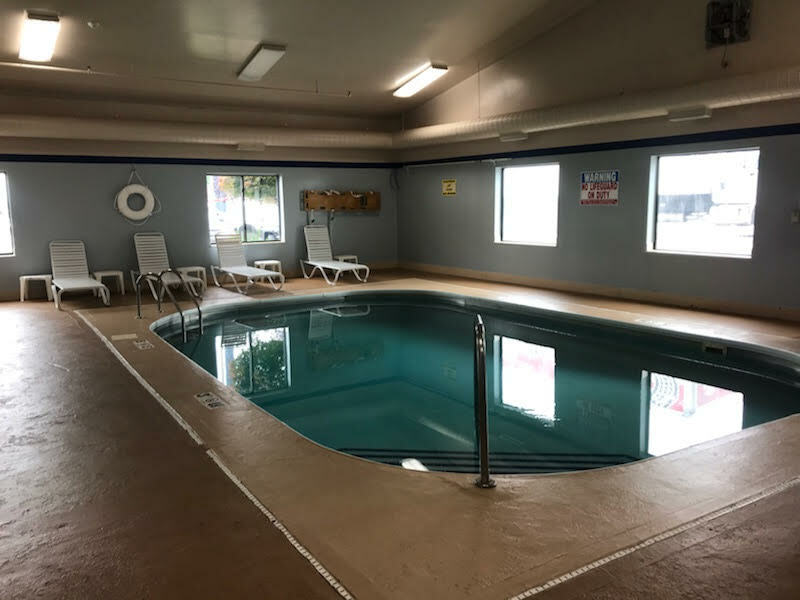 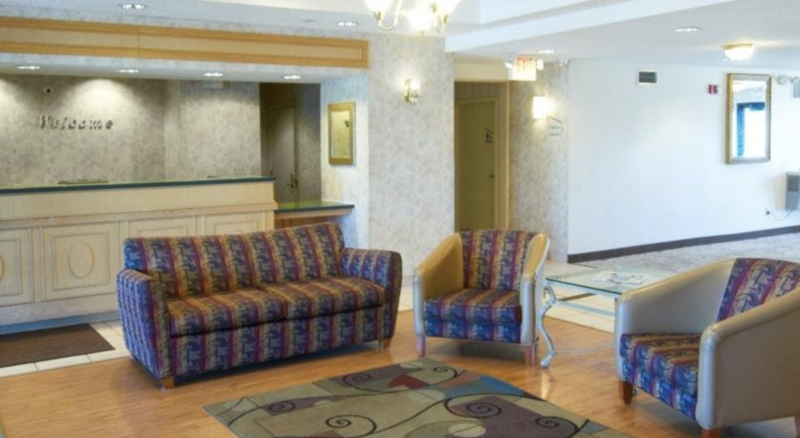 Mill Creek Park, Youngstown State University, Butler Art Institute and the Covelli Centre are all within a 10 minute drive of this hotel. 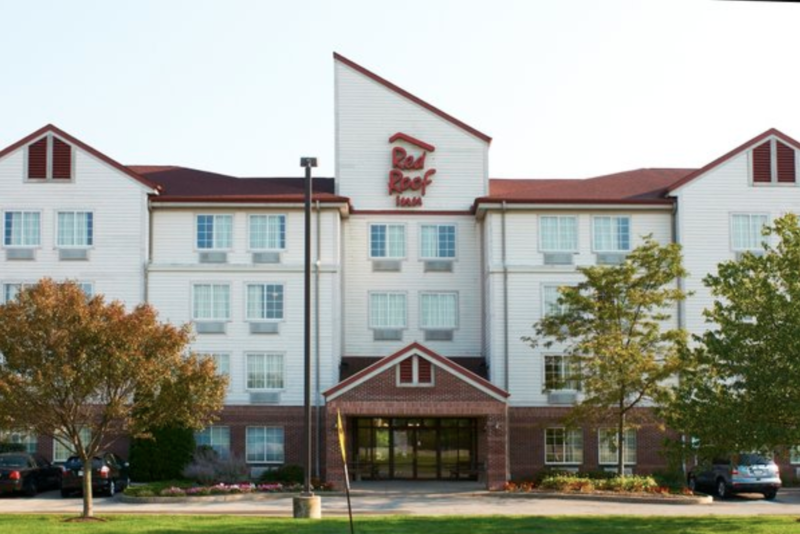 Conveniently located in the heart of the Boardman shopping area.